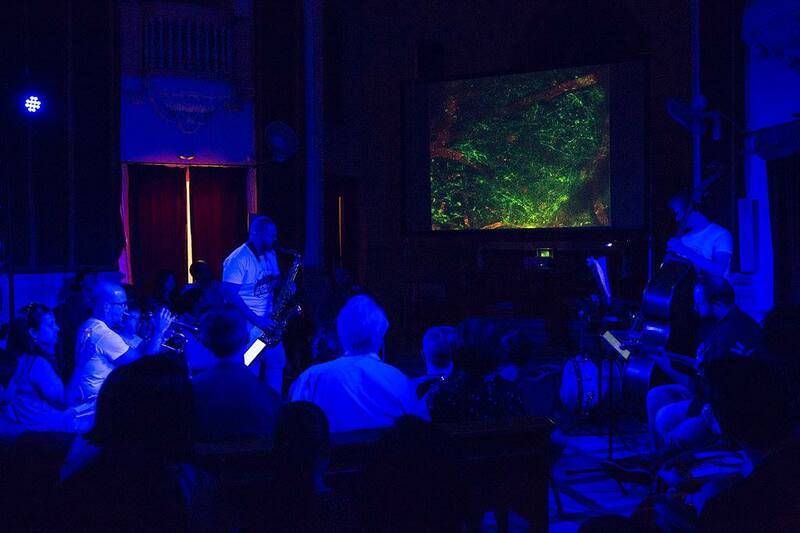 Following the successful Jazz for the Brain performances held during the Science in The City festival 2017 in Valletta this September, the event organiser, the Live Music Surround Project, donated part of its profits to Stroke Research at the University of Malta. The presentation was held on Friday, 15th of December at the RIDT offices in Valletta. The Jazz For The Brain performance was an immersive show, where you could choose to sit next to some of the best jazz musicians on the island and enjoy their musical interpretation of the workings of brain cells. The performance was inspired by Stroke Research being carried out at the University of Malta by Professor Mario Valentino and his team.